While these lines were composed by Jane Austen way back in the 19th century, it can be said that it still holds somewhat true in today’s time. Though divorce rates have substantially increased, marriage and money in Indian society still remains intertwined. The lavishness of Indian weddings is a proof of the same. Having said that, marriage is a landmark event in every individual’s life; thus many look forward to creating beautiful memories of this occasion. But after the initial euphoria dawns the realisation that you have to adjust to a whole new life that might throw up certain challenges at times. And managing finances together can be one of them especially when both the partners are working. 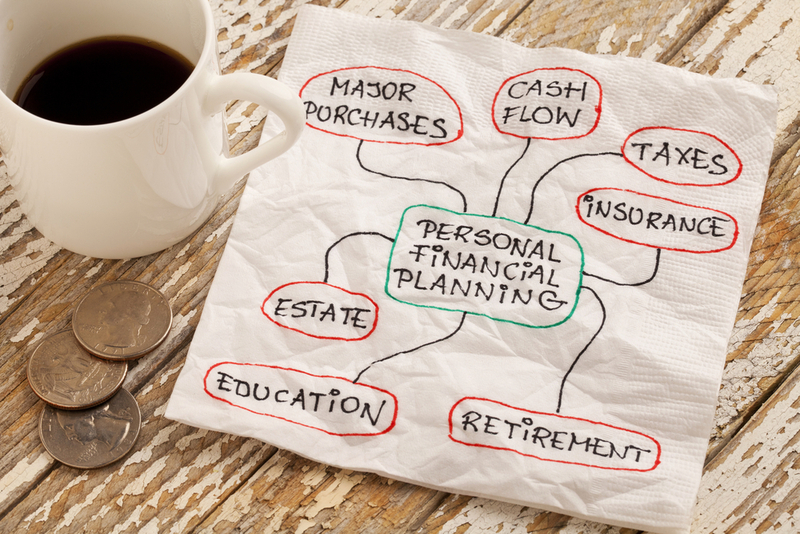 So, how do you go about managing your finances once you are married? Well, the first thing that comes to play is the trust factor. “It is very important to discuss money matters with your partner. Understanding what is coming in, what their expenses are and how much they can save for their future is very important for two things: deciding the lifestyle today and deciding future lifestyle and goals. This not only helps set expectations but also helps in taking care of any emergencies or unpleasant situations that may arise”, said Shweta Jain, financial planner and founder Investography. She further stated that discussing matters of money can actually build some great camaraderie and understanding in the marriage, which is most important for a successful relationship. Consolidating individual assets and liabilities is the first step towards syncing your finances together post marriage. Put down how much you earn, save and spend every month. Also list down your income sources and investments, existing loans and credit cards. Decide how and where you wish to invest and chalk out an asset allocation strategy. Earlier, that is before marriage you must have had you individual bank accounts and you were managing your finances individually. While it is a good idea to continue the same post marriage, you might consider opting for a joint bank account. You can also choose to get supplementary credit cards to manage and track household expenses better. When to spend, who will spend on what, what percentage of salary will go into the joint account - since these are personal decisions, each couple will have a different perspective on this. A lot will depend on whether both of you are working or not. What's important is that this is defined and agreed upon. “This is where the trust factor comes in. It is important to work as a team, so that each one has the others’ back,” added Jain. It is very important to be on the same page when it comes to managing money after marriage. Hence, it discussing your personal and financial goals after marriage, as goals can be both personal as well as financial. You can break these down into monthly/yearly for short-term goals, and beyond that for long-term goals.It is important that you review them together on an ongoing basis to ensure you both are in sync and on the right track. Falling back on Austen’s words, it can be said that marriage and money are interwoven and thus, married couples need to have clarity in terms of financial goals to be able to sync in their finances and have a smooth life together.